We professionally pack, insure, and track your order. Order fulfillment is completed by Georg Williams Studios. Artwork is shipped within 7 days from the order date unless indicated otherwise on the item page. Shipping companies include USPS and/or FedEx. 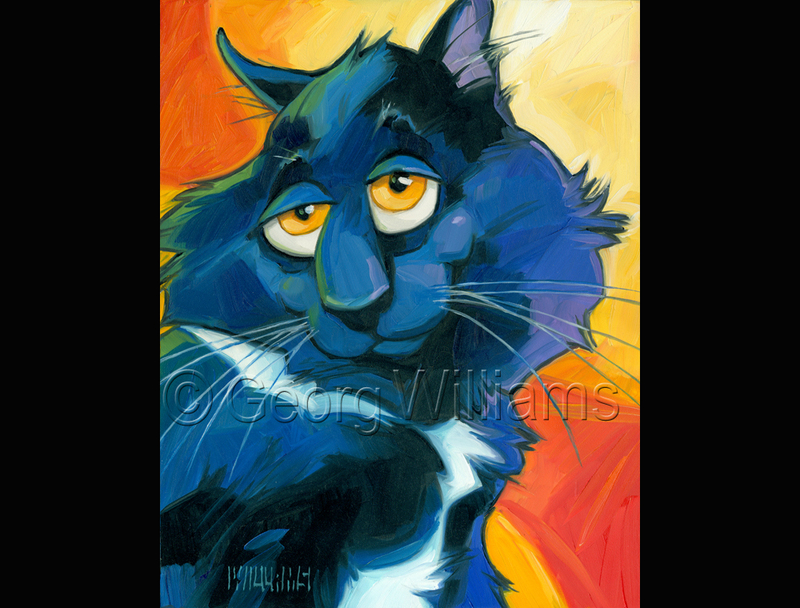 Shipping is calculated at checkout to offset the costs of packaging and labor, as well as the actual postage required as determined by Georg Williams Studios. We are confident you will be satisfied with the quality of the artwork. Should any issue arise, please feel free to contact us at georgwilliams@live.com. We will be unable to accept any returns after 45 days from the date of sale.